Great customer relationships are the bedrock of a thriving business and the key to success. Workbooks provide an affordable, feature-rich CRM solution that enables mid-sized organizations to efficiently acquire, convert and retain customers. Get all the tools you need to execute your marketing strategy and measure the return on your marketing investment – whatever the channels. 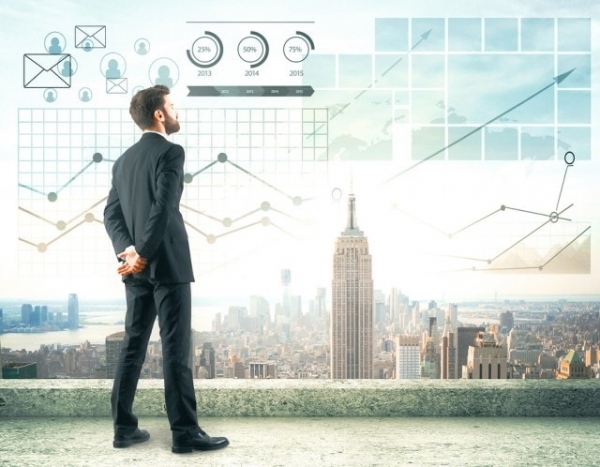 There are many ways that CRM can help marketers succeed: simplify complexity, offer visibility and control of data, and enable the sort of personalization, process-mapping, and virtuous feedback loops that are the cornerstones of marketing success. Workbooks CRM provide a single platform for data management, customer profiling and targeting. You can run effective campaigns and events; you’re better able to manage your suppliers because all the relevant information and transactions are in one place. You can manage your team’s workload better, prioritize your marketing resource effectively and ensure your sales teams follow up the leads most likely to convert. And you can capture key information such as campaign ROI, lead volumes by source, lead conversion, using dashboards and reports – real-time information at your fingertips. Every interaction with a prospect furthers your business intelligence as you capture knowledge, map relationships, segment your data, and tailor your communication to improve the overall customer experience. 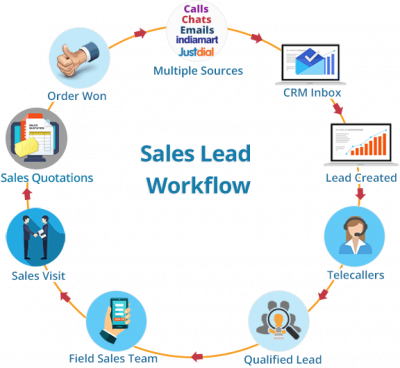 Workbooks CRM improves your insight into your sales pipeline and performance, helping you refine the sales process and optimize each sales cycle so your sales team can forecast more effectively. 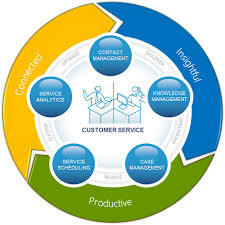 It provides a framework to ensure the right processes are being followed; it acts as a channel to feedback essential insight to the business to support on-going sales activity; it provided access to information anytime, anywhere via mobile apps or tablets; it helps automate repetitive tasks and remove the administrative burden so that reps can focus on building relationships and selling; it record sales activities to ensure that opportunities are progressed effectively and no calls are overlooked. And it helps organizations analyze key metrics and evolve its strategy in response. Workbooks puts all the information you need in one place, making it easier to manage customer service cases. Your teams will get better at spotting common problems and recurring issues, which saves your business money and improves customer satisfaction. And it does all this in a multi-channel environment, so cases and learnings are shared across web, phone, email and chat, giving the customer a consistent experience regardless of the channel they prefer.